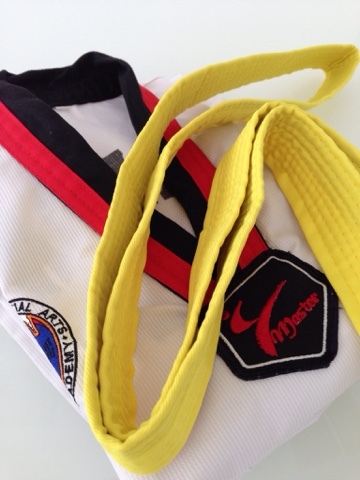 Yesterday, Girl came home with her coveted yellow belt in Taekwando. Bravo, Girl! Keep it up!